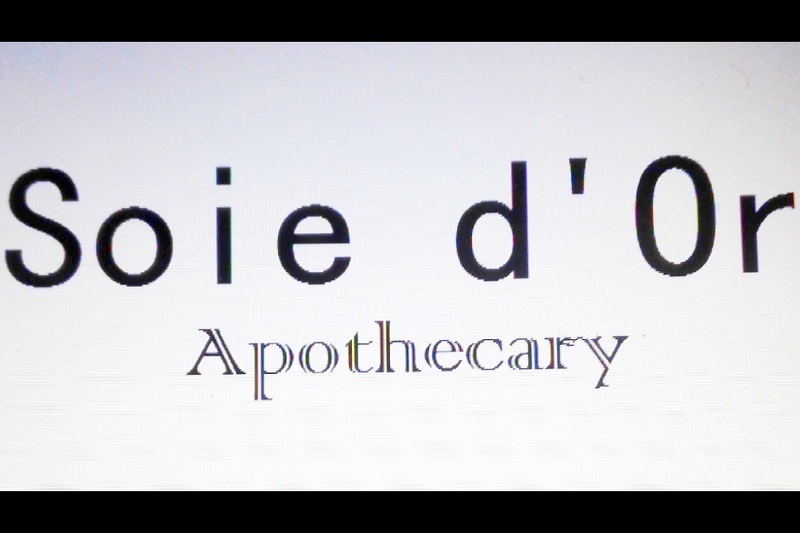 Soie d'Or Apothecary is a Malaysia local skincare brand which focus lots on natural & safe ingredients. They focus mainly on hair care, facial care and essential oil blends by using natural ingredients such as: clay, leaves, bark, stem, root, flowers, oils, etc. 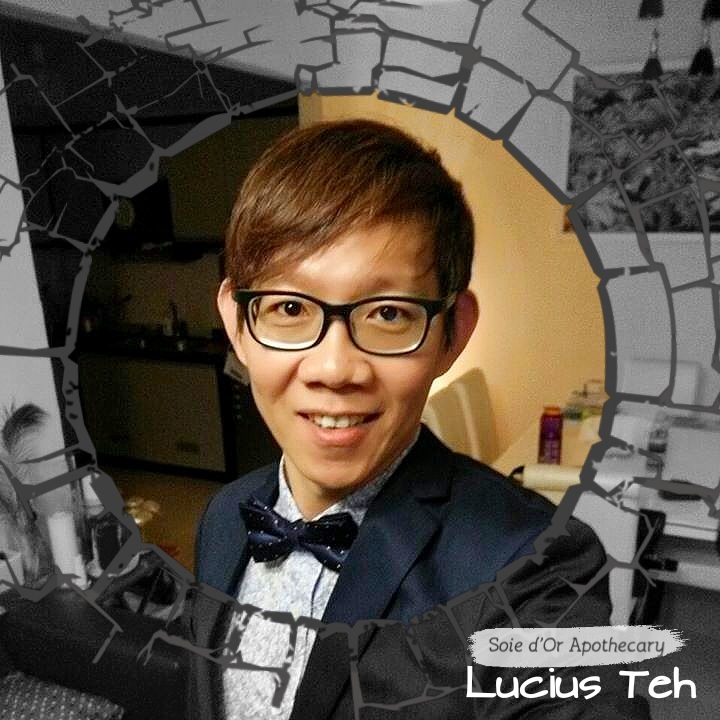 Soie d'Or Apothecary founder, Mr Lucius Teh has been involved in the beauty industry since 2007 and his passion in natural skincare is getting more and more from day to day. Lucius is equipped with skin knowledge, which includes skin structure, acne formation, pigmentation and melanin, sensitive skin, etc. And also hands-on experience. His past experiences help him to accumulate sufficient ability in handling various skin problems and provides professional consultation. Most mothers will have noticeable decline in skin condition, due to hormonal changes and breastfeeding after giving birth. By using natural materials, Lucius believes that this will help mothers recover faster and safer. Healthy sebum layer is the indication of healthy skin. Living in a tropical country with modern lifestyle, our skin tends to get weaker with poor hydration. This often leads to acne problems, aging problems, pigmentation, and etc. This is why H2O Booster becomes so popular with its ability to rejuvenate and rehydrate skin moisture right after first application. Skin regains its natural glow once it gets sufficient moisture. It is suitable for all skin types. 1-2 tubes per usage. 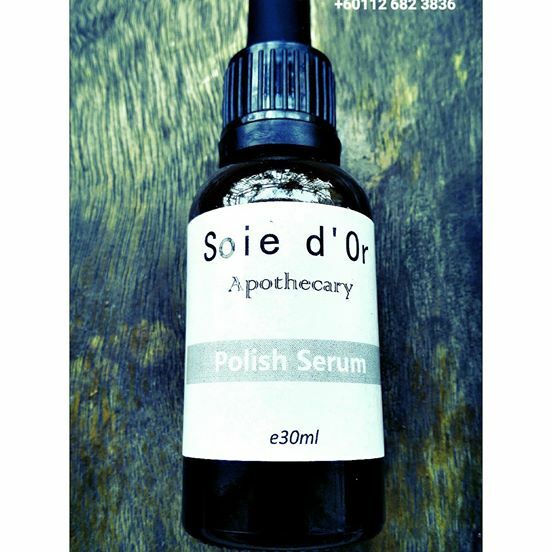 Polish Serum is a complete food to skin. In general, in order to have healthy and radiant skin. We got to maintain the balance between hydration and oil secretion. If either is inadequate, it will lead to a specific skin problems. Each and every one of us have different skin types and conditions. In order to give the best solution, it is best to arrange for a free consultation session with Lucius (He is really good). 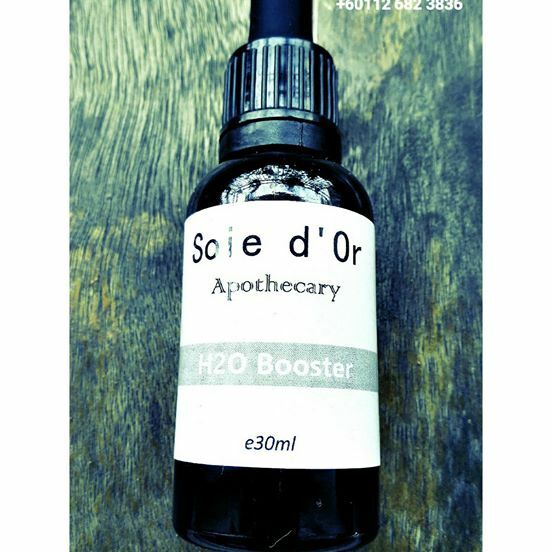 For more information, do check out Soie d'Or Apothecary's Facebook page (https://www.facebook.com/soiedorapo/) or instagram (https://www.instagram.com/soiedorapo/). He can also be contacted via mobile : +6011-2682 3836, just quote "Introduced by TheaTheo" in your message.